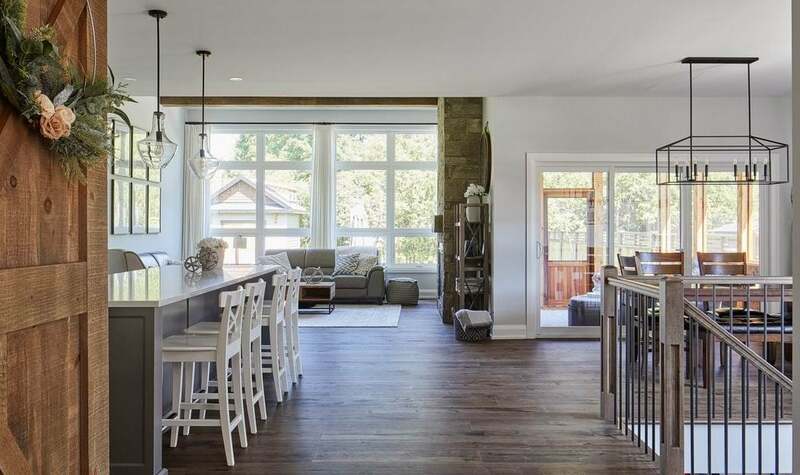 TimberCross Homes: finalist for custom home, 2,400 sq. ft. or less. 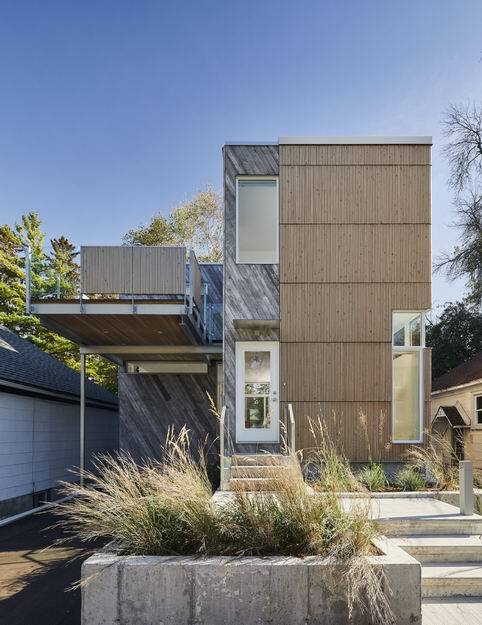 Hobin Architecture: finalist for custom urban home, 2,401-3,500 sq. ft.
Sanchez Homes & Colizza Bruni Architecture: finalists for custom home, 3,501 sq. ft. or more. 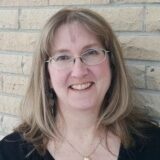 Rosaline J. Hill Architect & Sherbrooke Urban Developments: finalists for custom urban home, multi-unit. 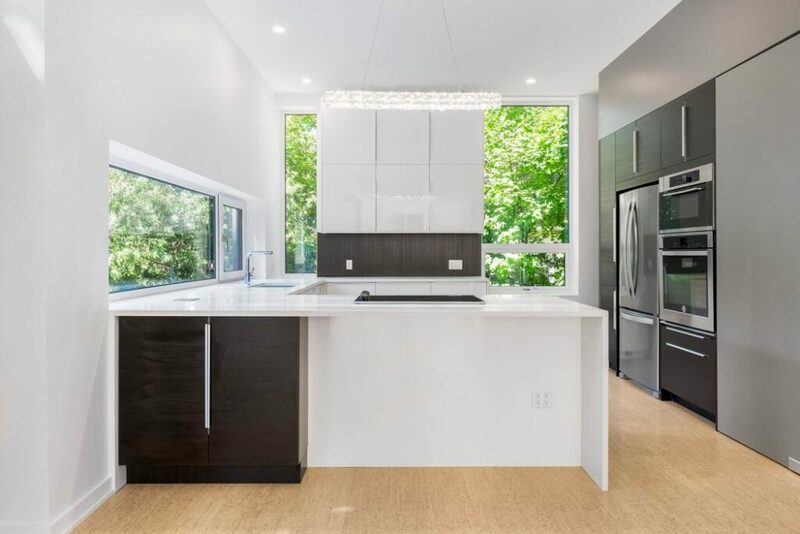 Art House Developments: finalist for contemporary custom urban home, 2,400 sq. ft. or less. Hierarchy Development & Design: finalist for custom urban home, 2,401-3,500 sq. 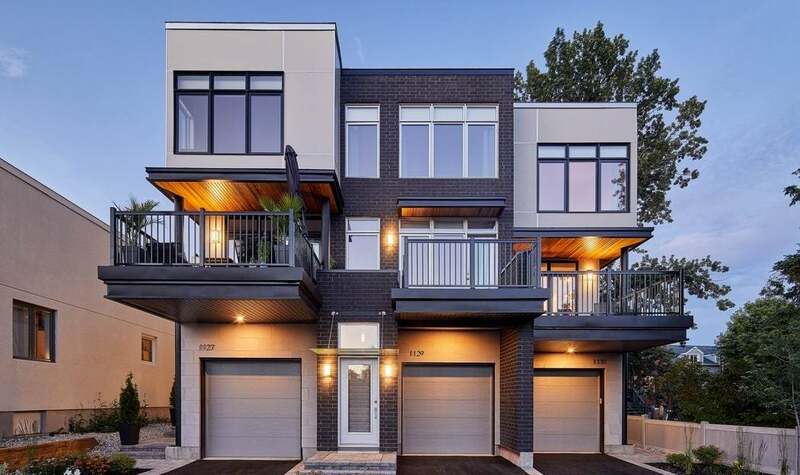 ft.
Neoteric Developments: finalist for custom urban home, 3,501 sq. ft. or more. RND Construction & Christopher Simmonds Architect: finalists for custom urban home, 2,401-3,500 sq. 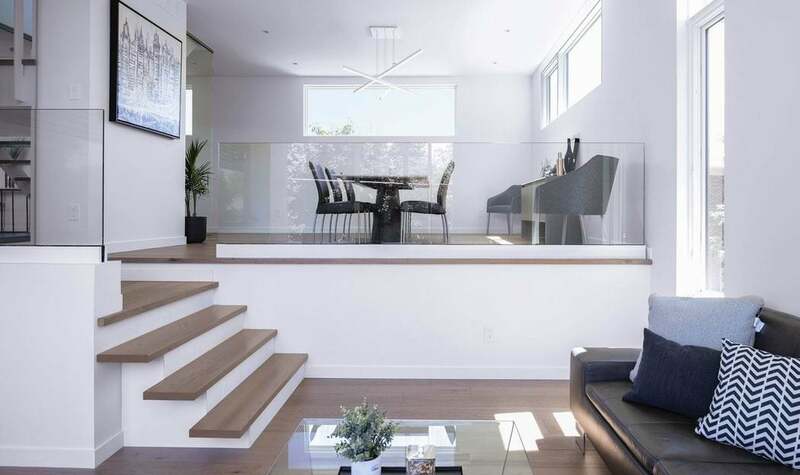 ft.
LineBox Studio: finalist for custom urban home, 3,501 sq. ft. or more. Project1 Studio: finalist for custom urban home, multi-unit. 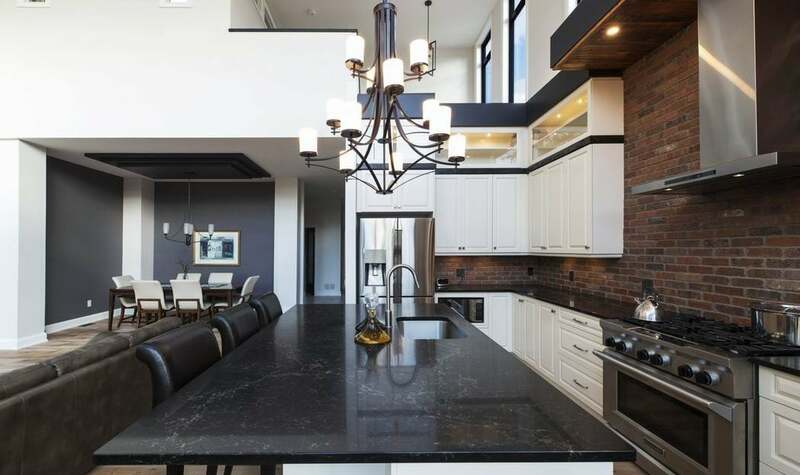 Custom homes are among the favourites when it comes to housing awards. They’re often big and beautiful, but even the smallest of homes, when designed well, can make an impact. 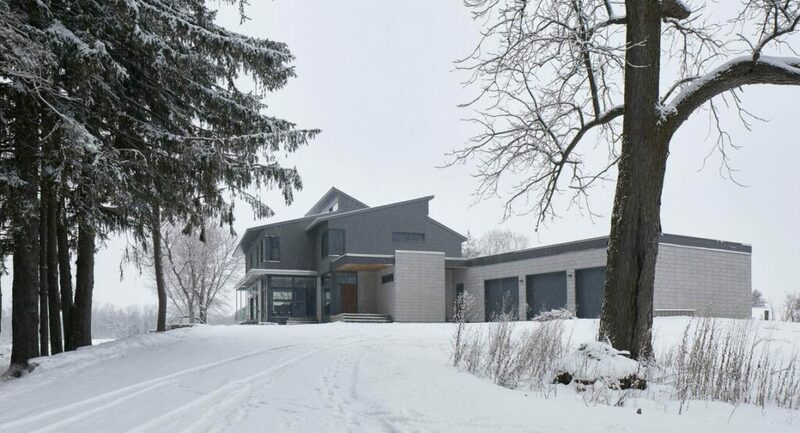 If you love homes and design, here’s your chance to choose your favourite custom home from among the finalists in this year’s Housing Design Awards. It’s part of the voting for the Ottawa Citizen People’s Choice Award, which will ultimately determine the most popular project. 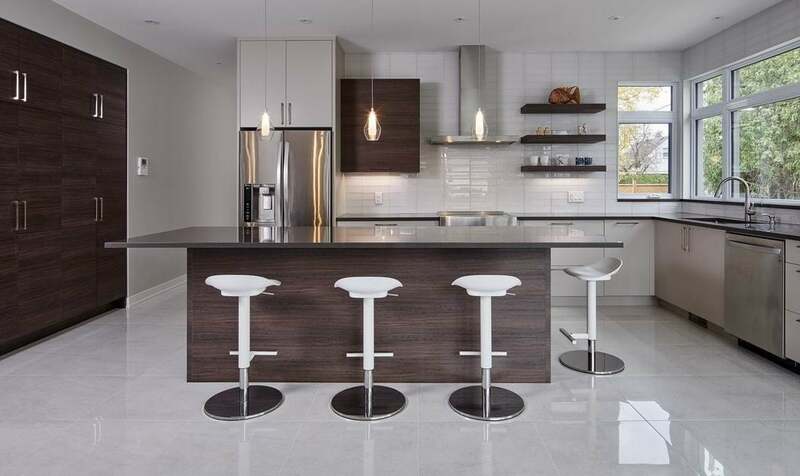 The awards are put on each fall by the Greater Ottawa Home Builders’ Association (GOHBA). Earlier this month, the association announced 184 finalists in 53 categories from 267 entries overall. Winners for most of those categories will be named at a gala dinner in October after having been judged by industry experts, but the People’s Choice Award is one chosen by the public. 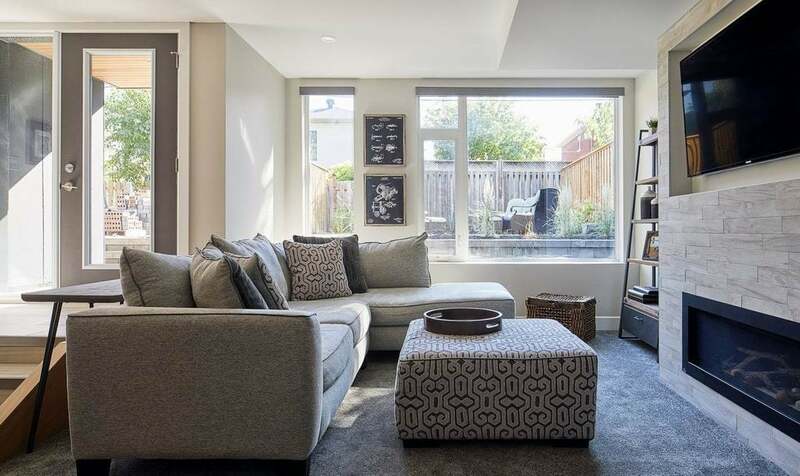 “The Ottawa Citizen’s People’s Choice Award recognizes the community’s favourite project of 2018 and celebrates the very best of the Ottawa housing industry,” says GOHBA executive director Jason Burggraaf. Ultimately, you’re helping to chose what is the most popular or appealing project to the public. Love gorgeous kitchens? Then that might be your favourite. 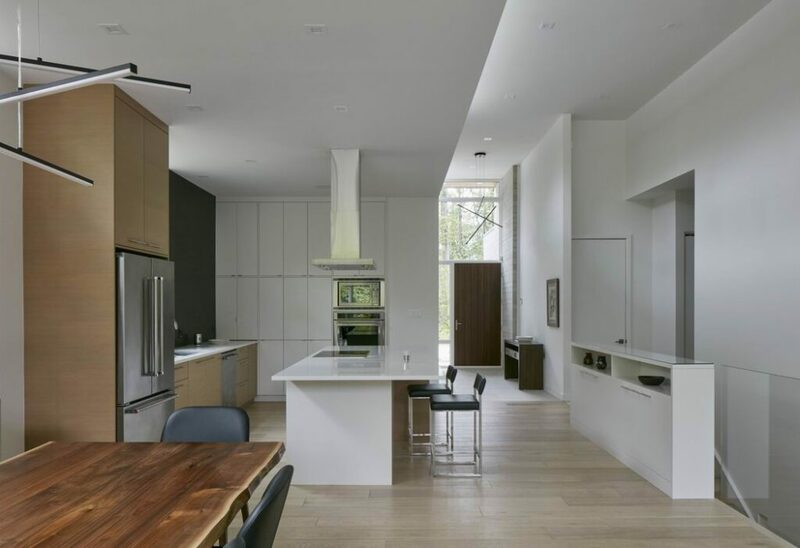 A fan of transformative renovations? Then maybe that will be your top choice. 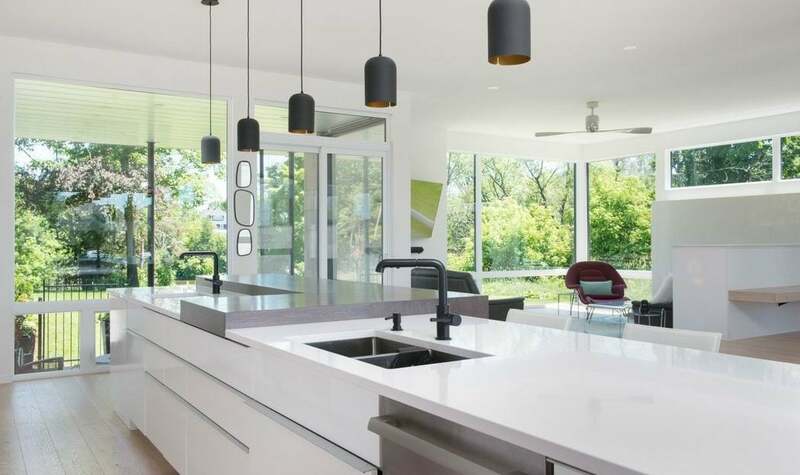 Entries range from new homes to renovations, to kitchens, bathrooms, basements, outdoor spaces and more. Because there are so many projects to choose from, voting is done in five preliminary rounds, grouped into related categories, with the top choices in each of those rounds making up the contenders in a final round of voting that coincides with the Ottawa Fall Home Show at the end of September. Voting is done online with five days set aside for each round, from 9 a.m. Wednesdays to 11:59 p.m. Sundays. You’re encouraged to vote in each round. Here’s a schedule of voting times and categories for the preliminary rounds. For the final round to choose the ultimate winner, voting can be done either online or in person at the home show. 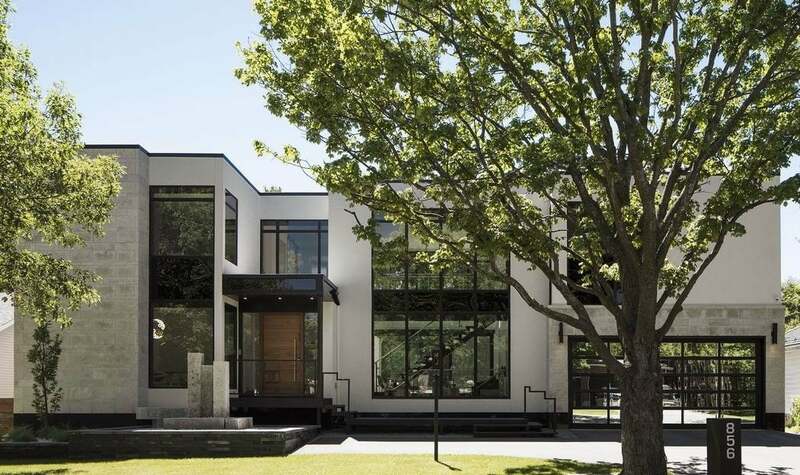 RND Construction & Christopher Simmonds Architect: finalists for green custom home of the year. 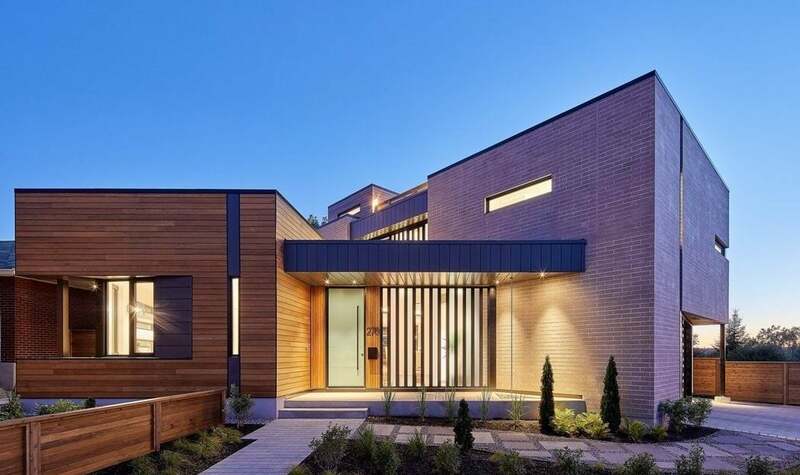 Tomic Construction & Shean Architects: finalists for contemporary custom urban home, 2,400 sq. ft. or less. 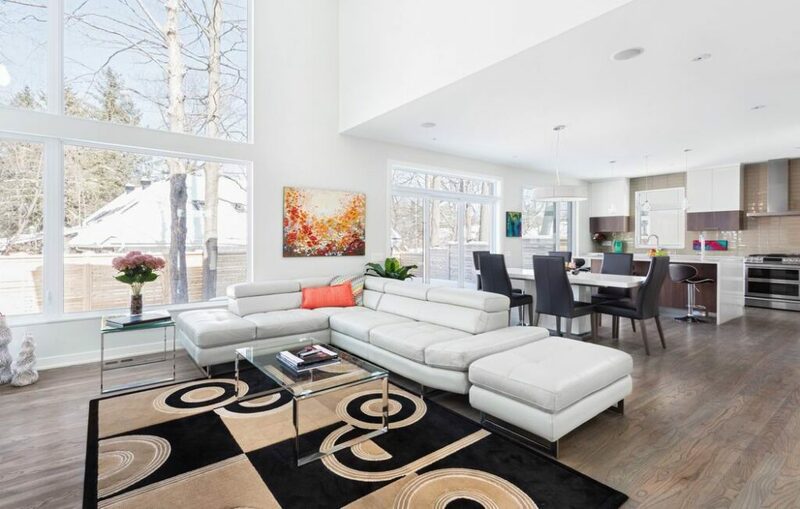 Christopher Simmonds Architect & Maple Leaf Custom Homes: finalists for custom home, 2,400 sq. ft. or less. RND Construction & Arca-Verde: finalists for custom urban home, 2,401-3,500 sq. ft.
Hobin Architecture, Cada Construction & 2H Interior Design: finalists for custom urban home, 3,501 sq. ft. or more. 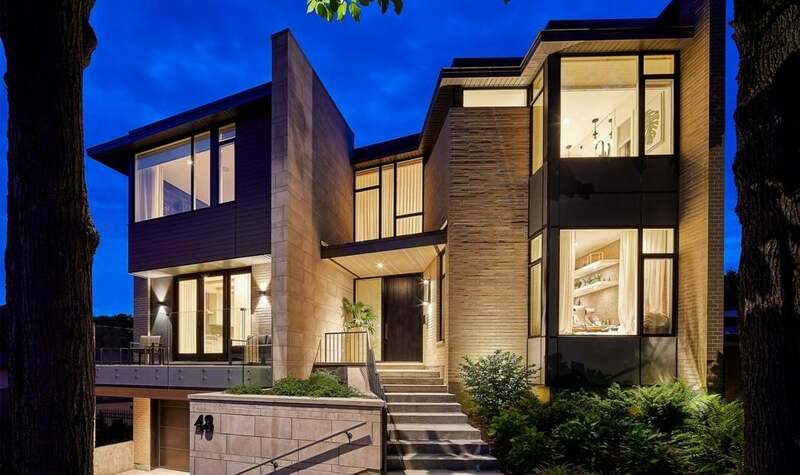 RND Construction & Christopher Simmonds Architect: finalists for custom urban home, multi-unit. 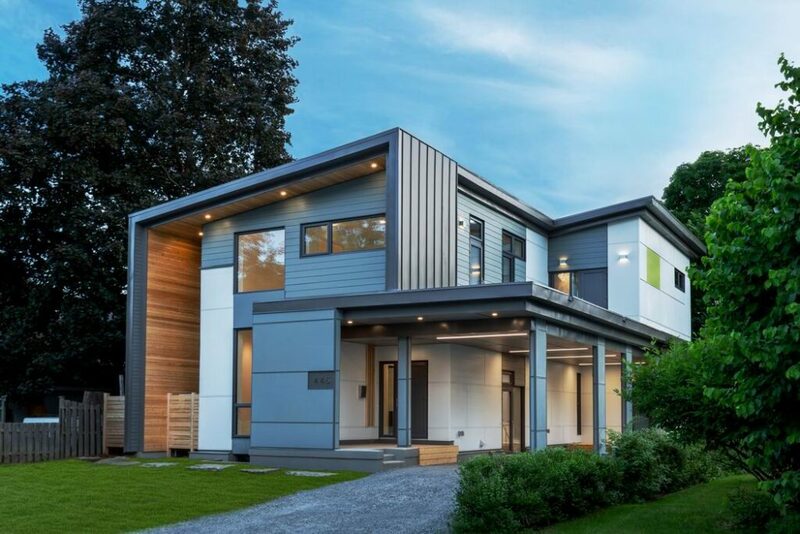 Cole + Associates Architects & Westboro Homes: finalists for contemporary custom urban home, 2,400 sq. ft. or less. 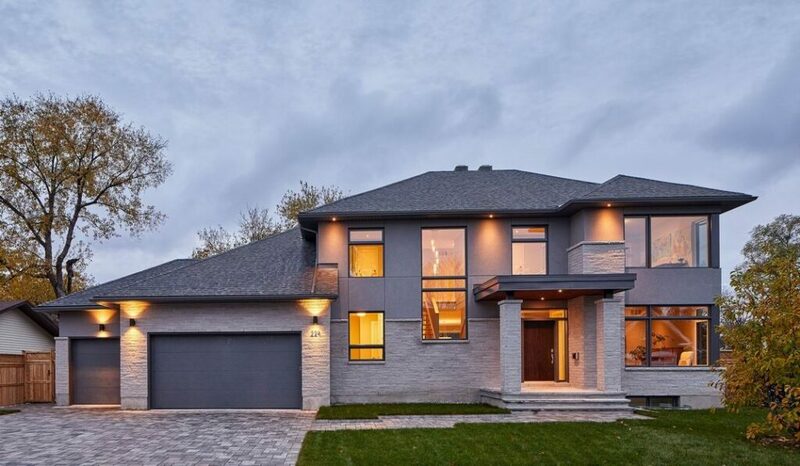 Christopher Simmonds Architect & Maple Leaf Custom Homes: finalists for custom home, 3,501 sq. ft. or more. RND Construction & Arca-Verde: finalists for green custom home of the year. Christopher Simmonds Architect: finalist for custom urban home, multi-unit.